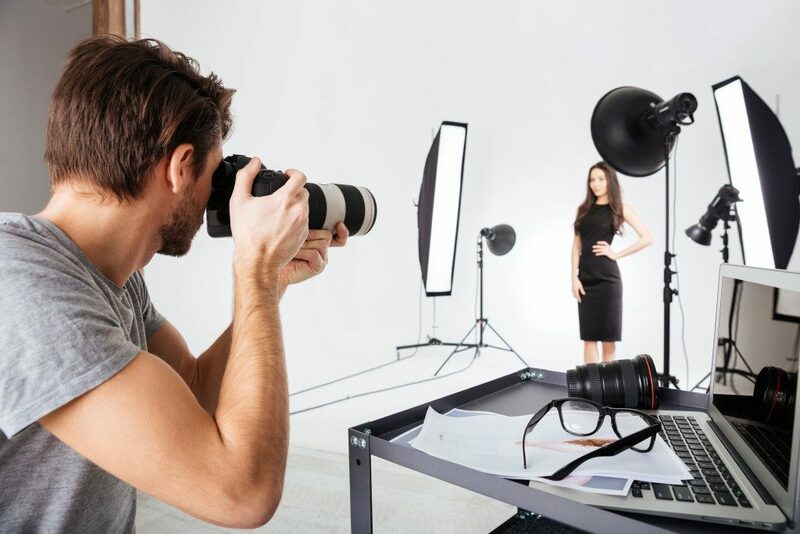 Fashion photography is one of the most sought-after in the industry. There are thousands of fashion magazines and publications all over the world, and we see these fashion photos everywhere we go — from billboards to magazines. Here, we will discuss why you should go for fashion photo retouching services and some tips on how you can make those photos stand out. Before coming to the studio, you definitely want to come prepared. Make sure you have a theme or concept in mind and that all of your props are ready. Consider what you want to achieve and talk to your models about it. 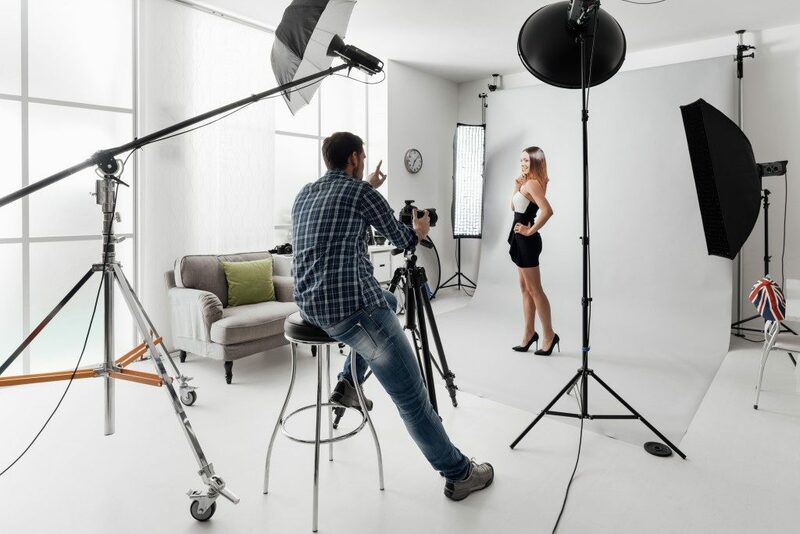 Show them some photos as inspiration and tell them exactly how you want them to pose and look. As a photographer, you have the right to be involved in every single thing during the photoshoot. Talk to the makeup artist and hairstylist and tell them what you want for the photoshoot. Let the people that are working with the lighting know where the best places are to place those lights and reflectors. Lastly, let the models know how you want them to pose and what you want them to look like in the photos. If you are unsure about what you want for the photoshoot, then hire a professional photographer to do the shoot for you instead. You can talk to them about what you want and let them know what you need for the photos to look like. You can also get a professional to edit your photos before they are printed or posted so you would get the best shots and outcome. Remember that communication is key to a successful photo shoot. Do not be afraid to speak out and let your crew know what you really want, but do it in a nice and professional way.